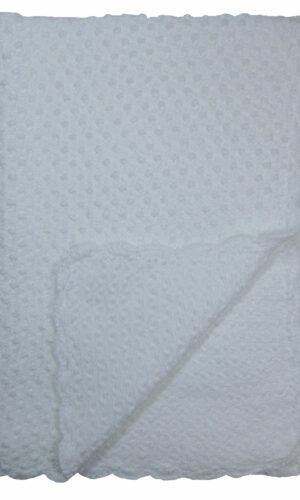 Consider the climate control (air conditioning or heating) of the event location or means of transportation. 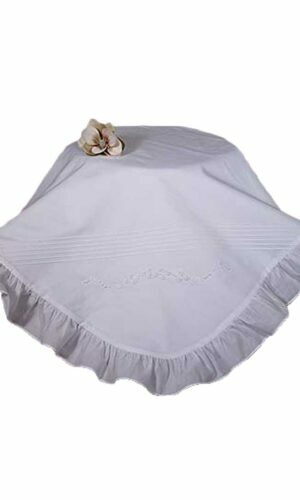 A baby’s body is more susceptible to temperature changes than that of an adult or older child. 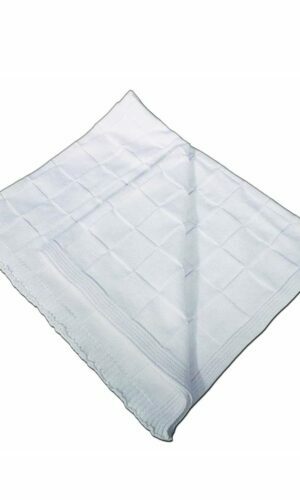 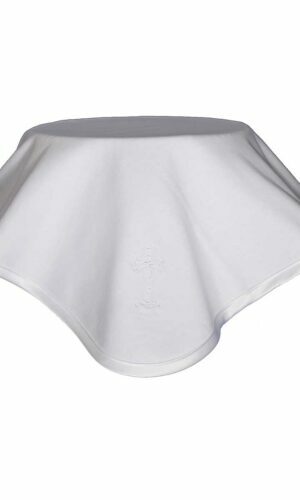 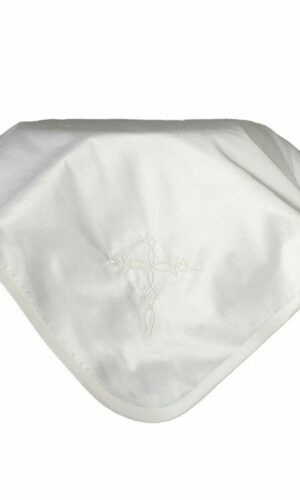 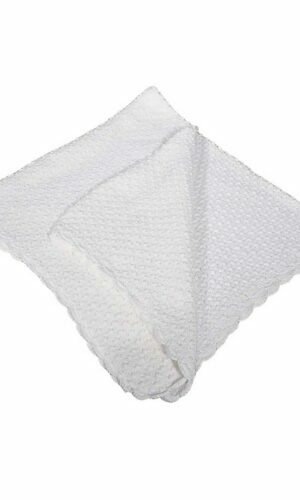 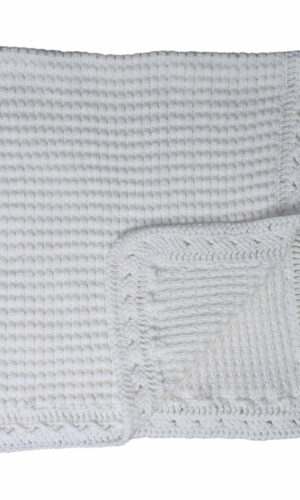 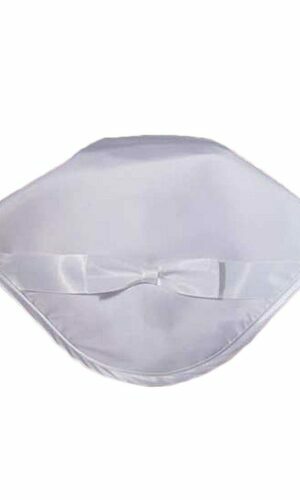 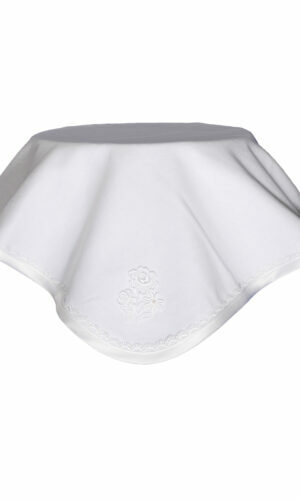 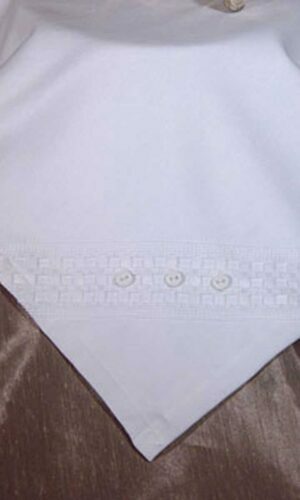 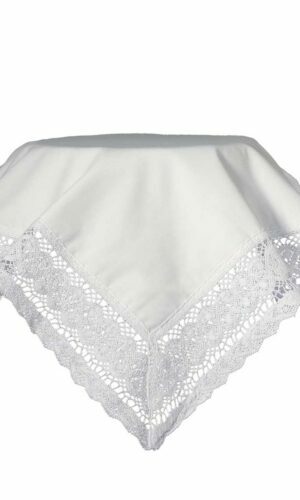 It is advisable to have a lightweight christening blanket or christening shawl available in case of need. 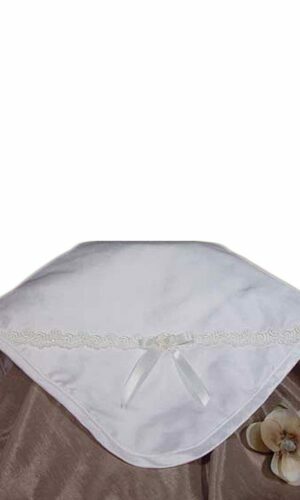 We carry many such items for your convenience that will match or coordinate with your ceremonial clothing.